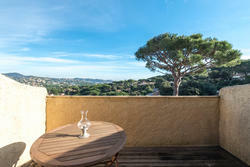 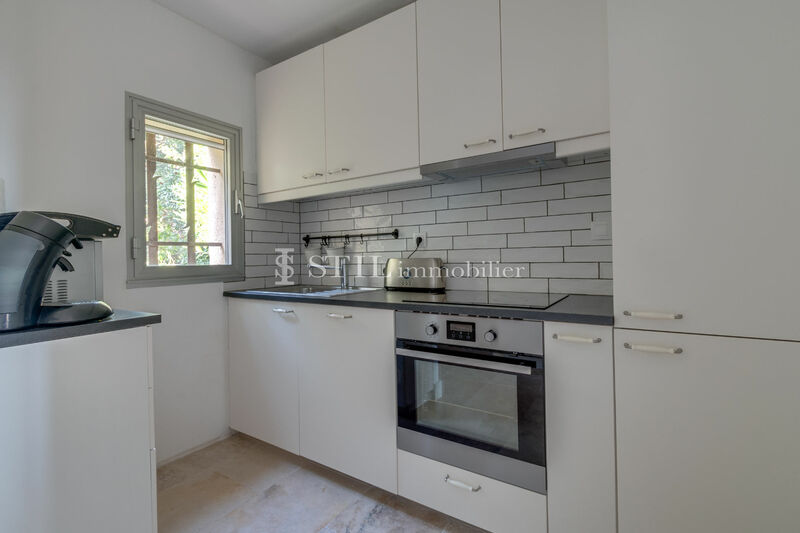 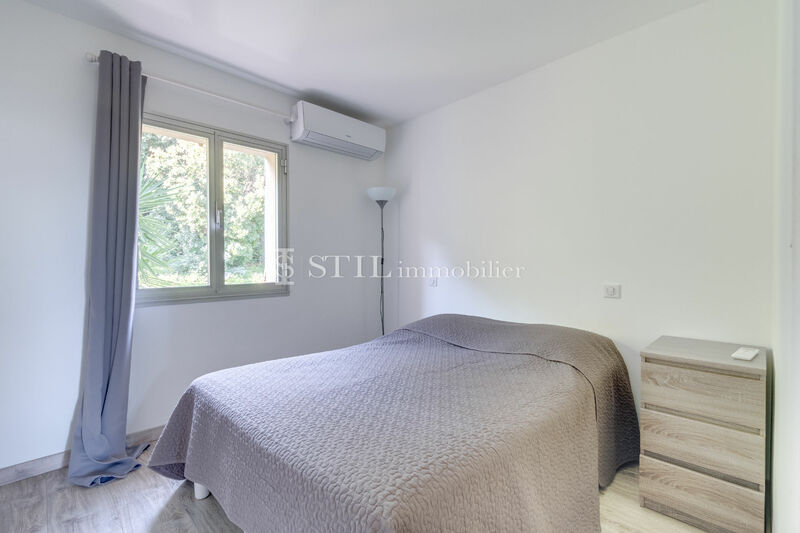 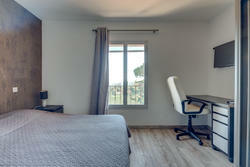 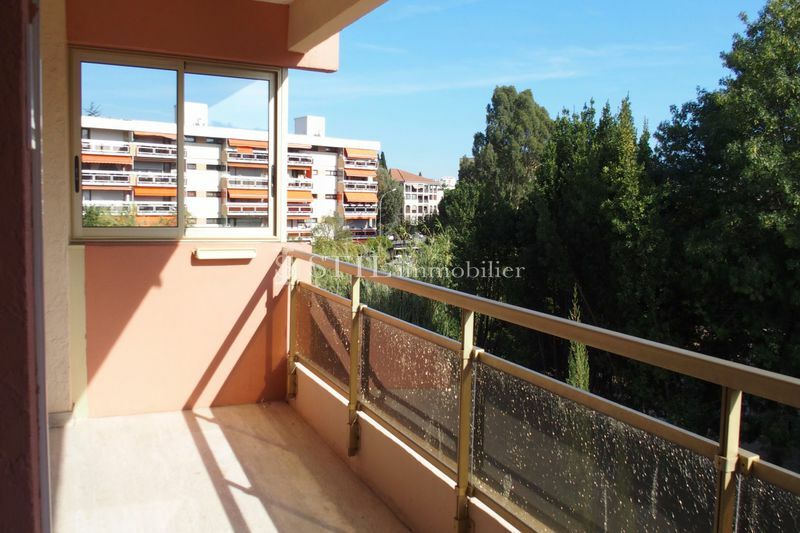 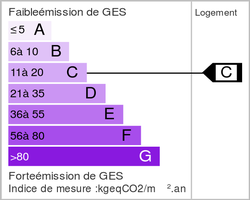 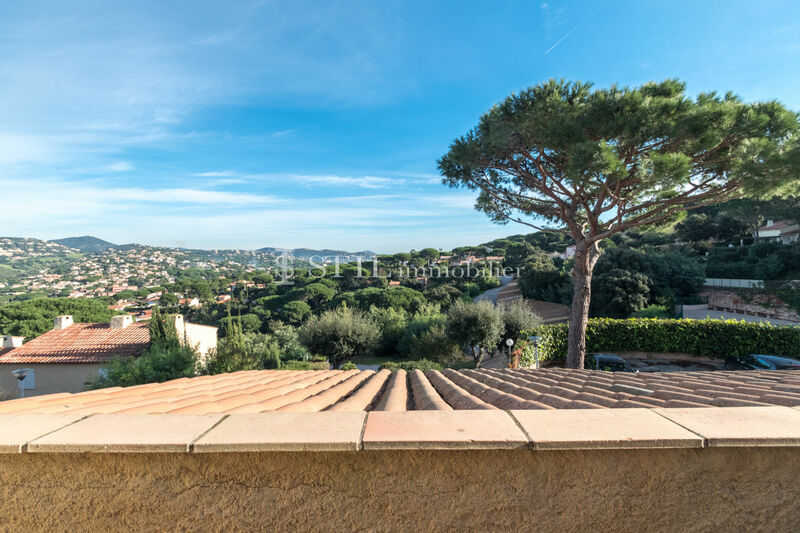 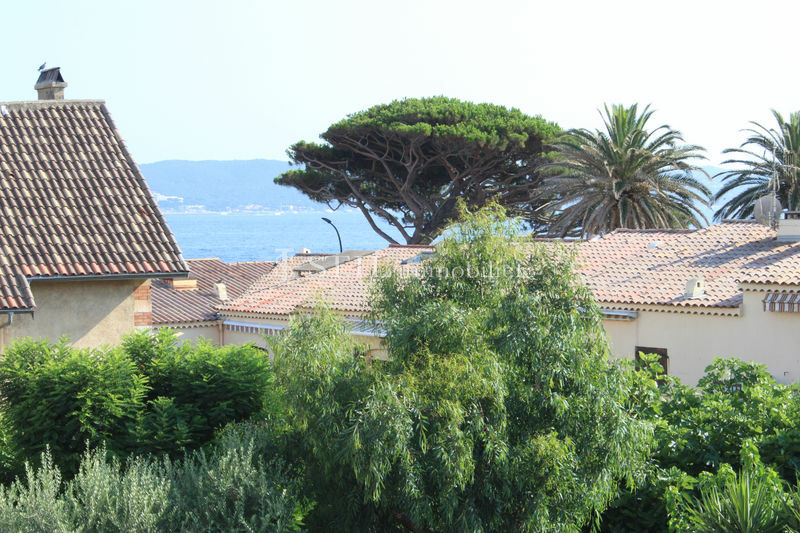 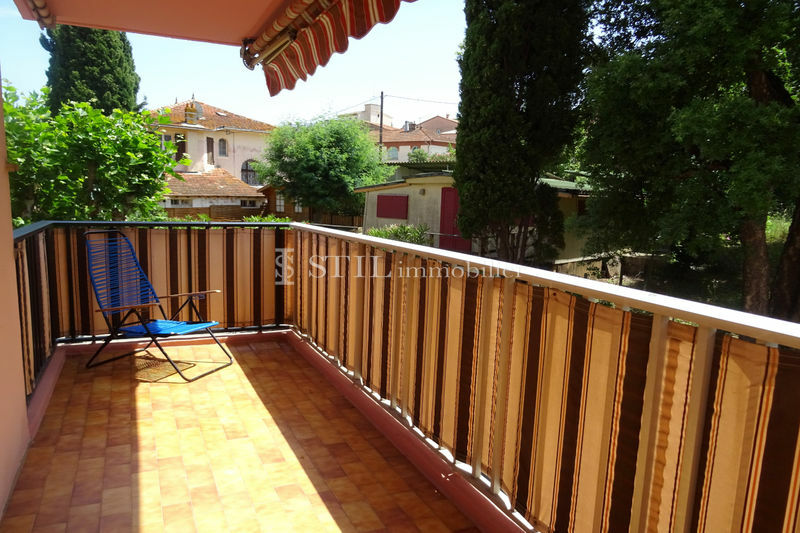 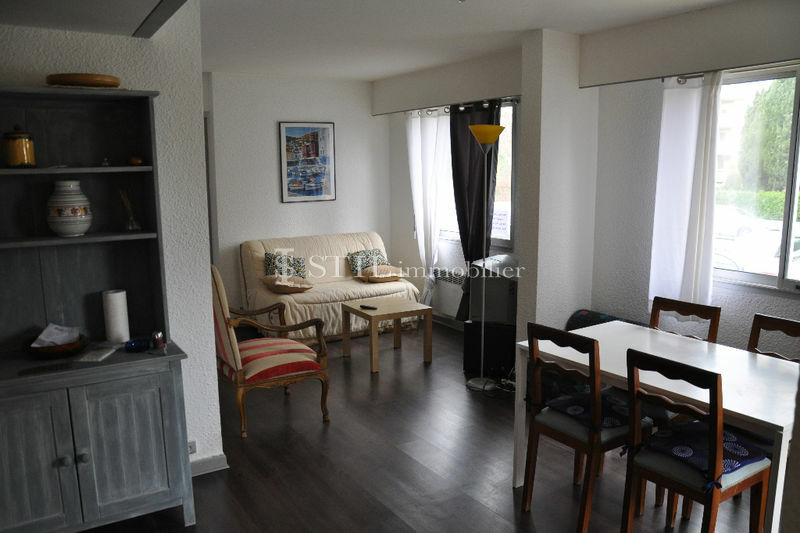 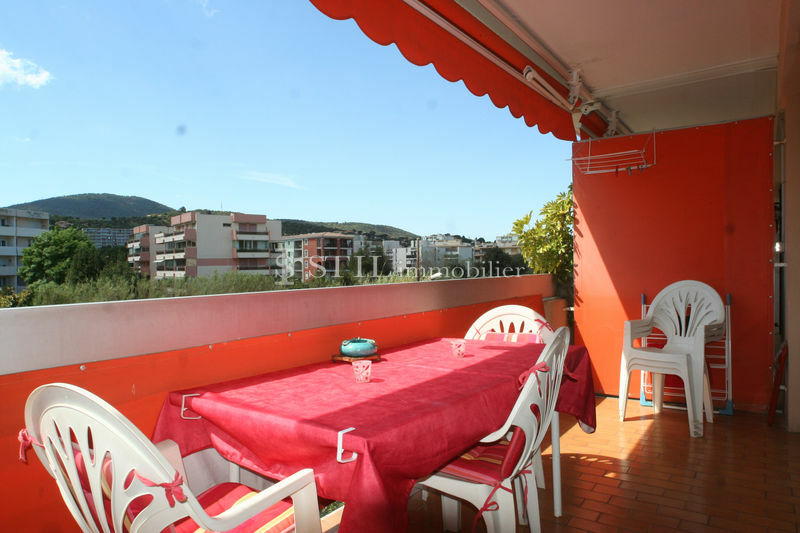 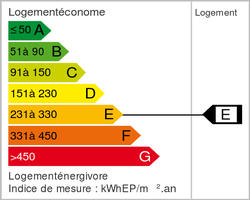 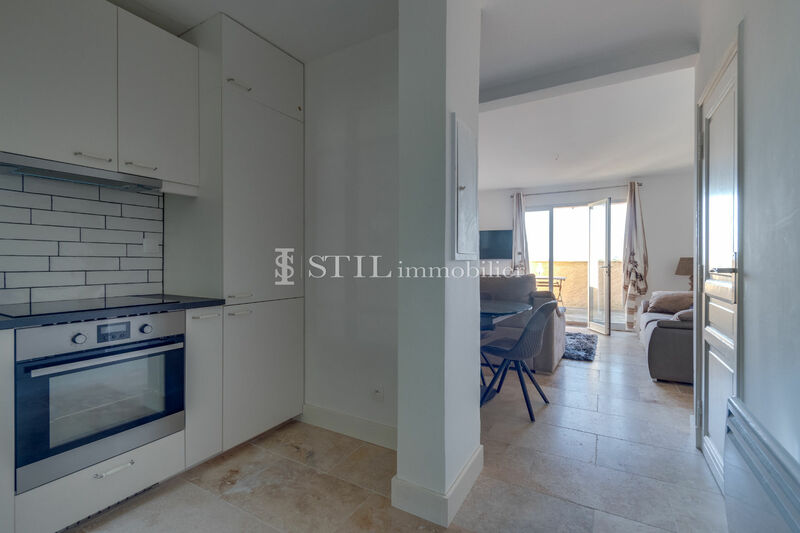 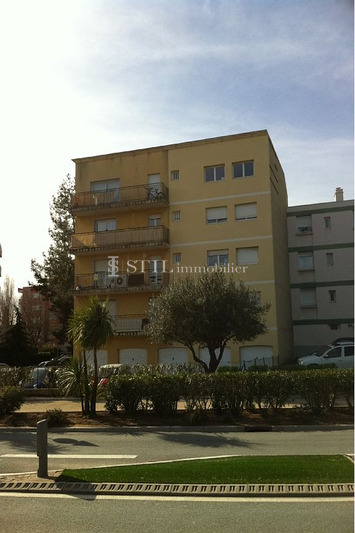 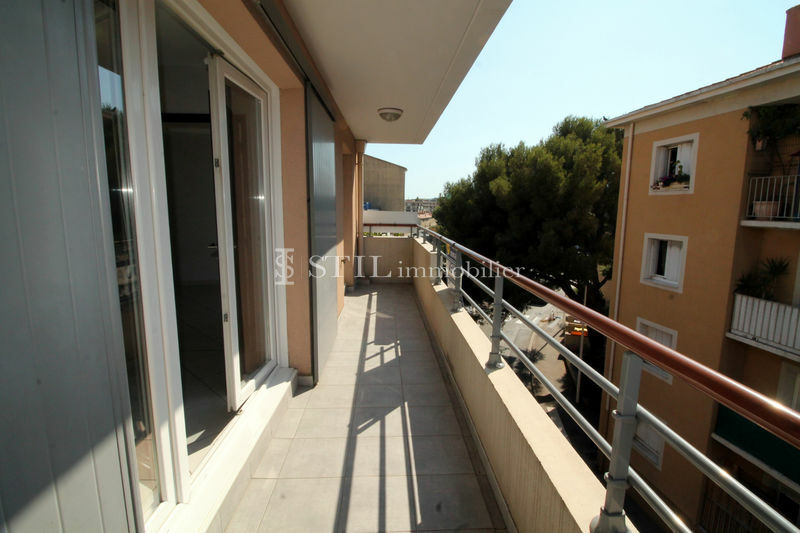 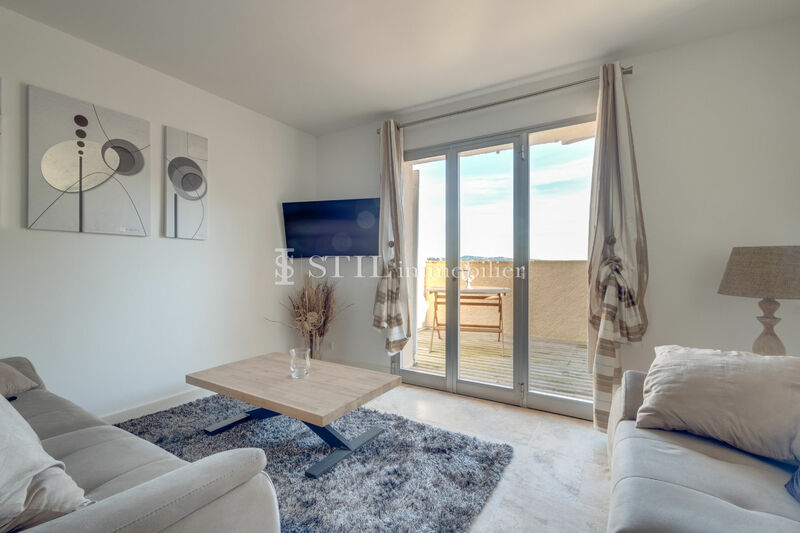 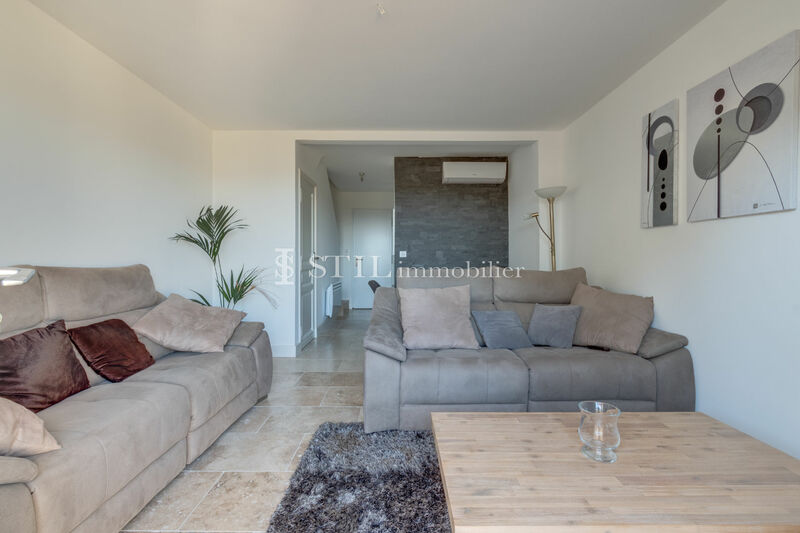 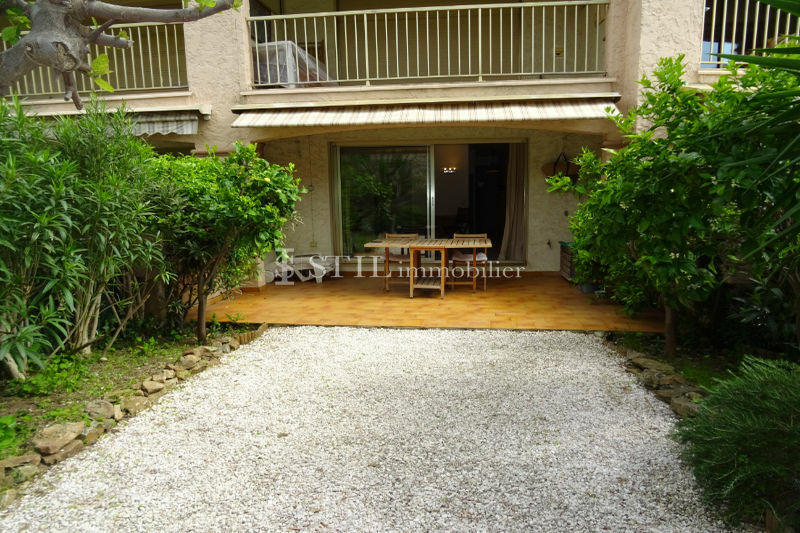 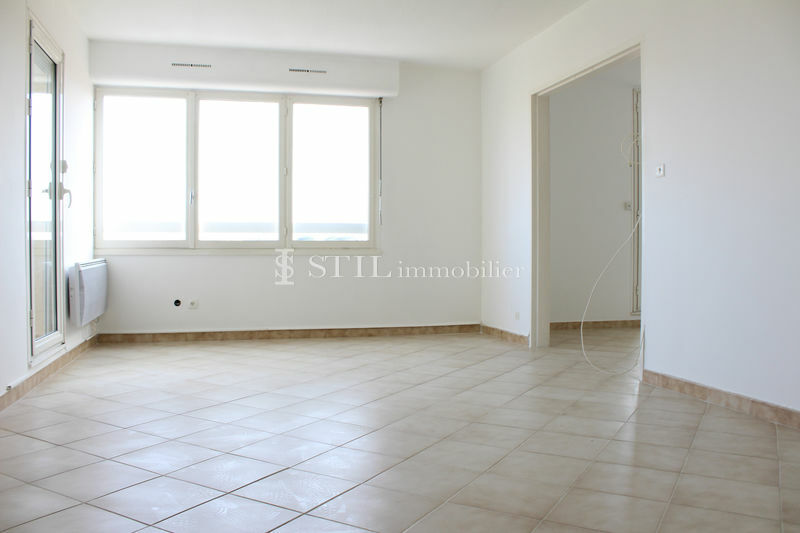 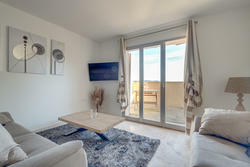 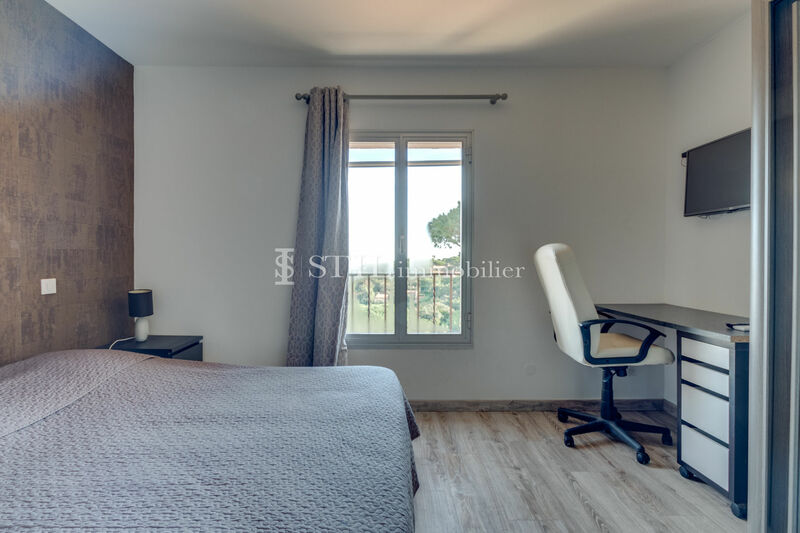 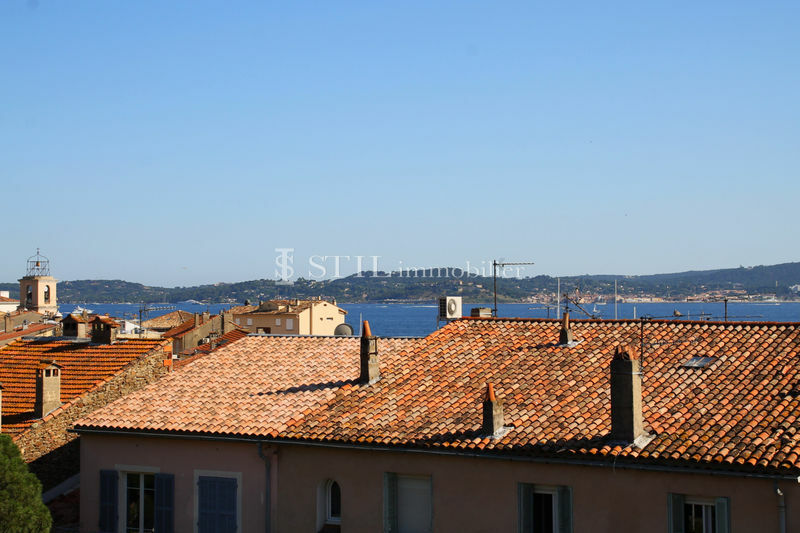 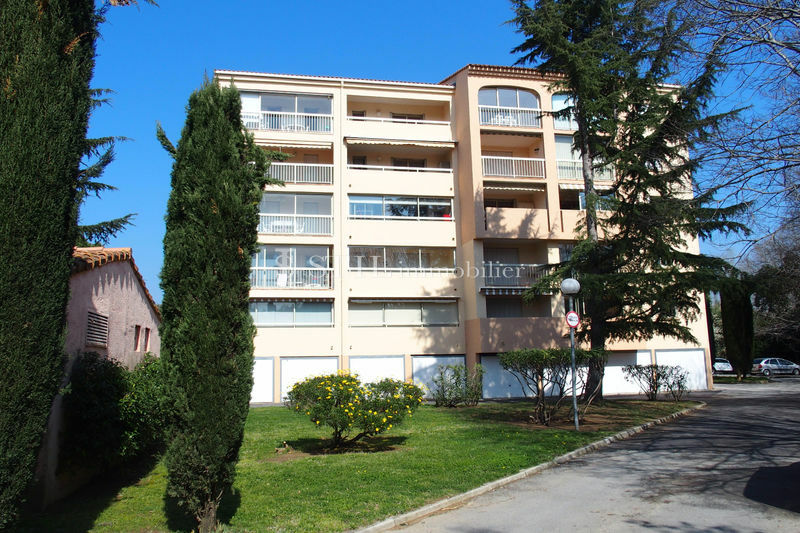 sale saint-Maxime apartment. 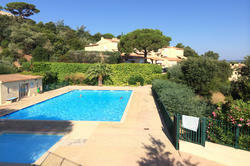 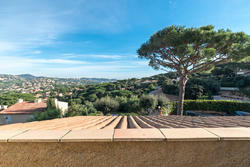 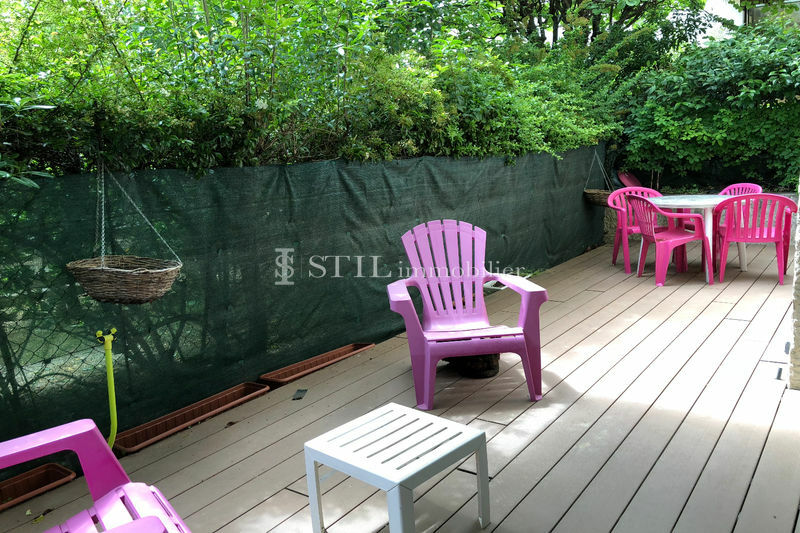 in a quiet and secure residence with tennis court and swimming pool, beautiful duplex of 3 rooms with views of hills. 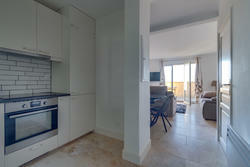 this duplex offers: entrance hall, living room with fireplace, separate kitchen, separate toilet and terrace. 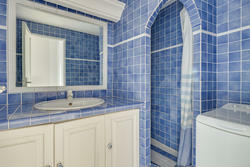 upstairs: 2 bedrooms and 1 bathrooms with toilet.